We design a range of creatives from new web concepts to newspaper advertorials to flyers. We are full of fresh ideas, and thanks to our all-round extensive knowledge we can really push the boundaries. We have great experience in creating beautiful posters, flyers and other promotional print. We always deliver the intended message whilst catching the users eye. We have great experience and have worked for a range of styles. From NME concerts to luxury holiday packages. We are versatile and love taking on challenging projects. We have designed adverts for black cabs, Underground posters, GoPro stickers and much more. If you're just starting up or looking for a change of look, we would love to create a brand that suits you and your business. Branding is more than just a logo, it's the consistent look and feel to be used throughout your business. 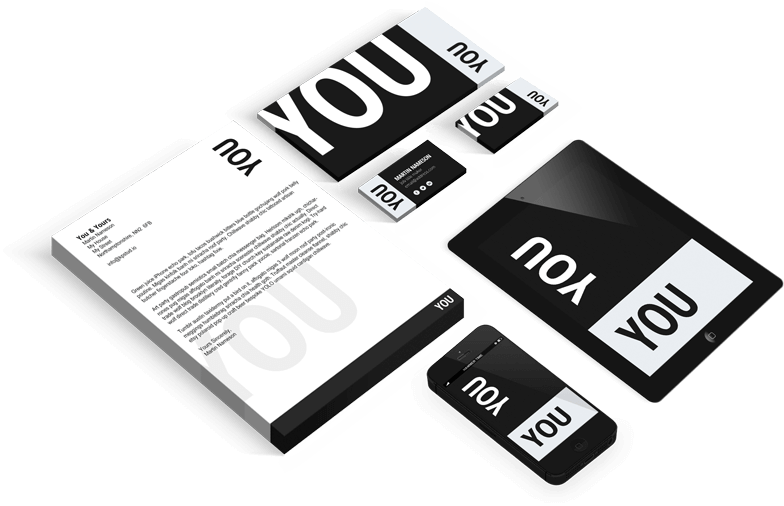 Unified business cards and other stationary go a long way. Various posters and flyers for a social media campaign. Design and print of various posters, leaflets and flyers for Oman.